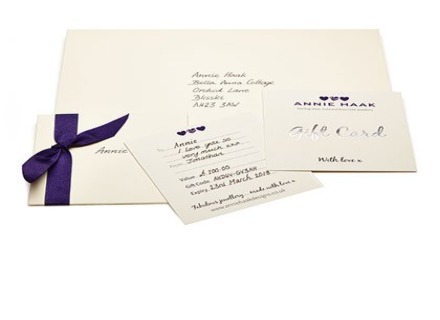 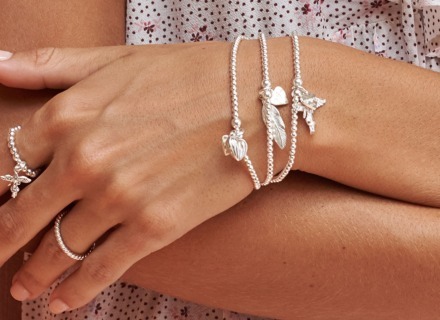 Let your friends know how special they are with ANNIE HAAK’s fabulous collection of friendship bracelets. 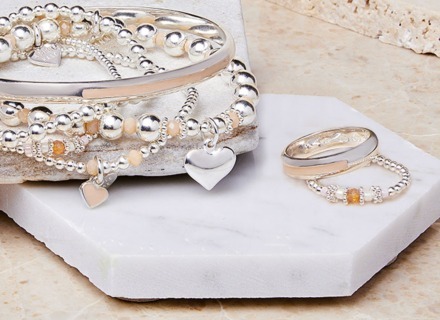 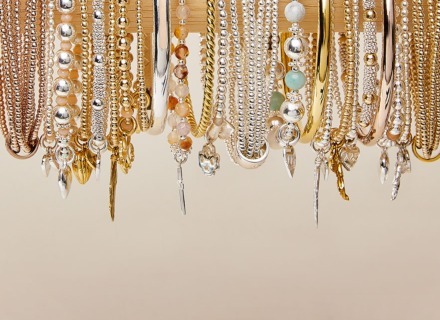 Choose from this season’s hottest colours in Sterling Silver and gold for a timeless look. 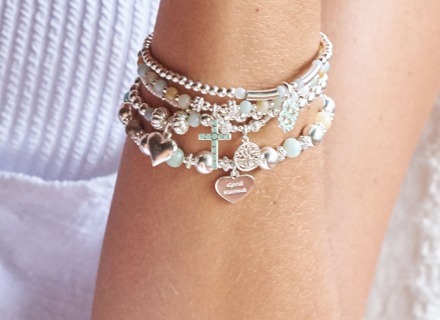 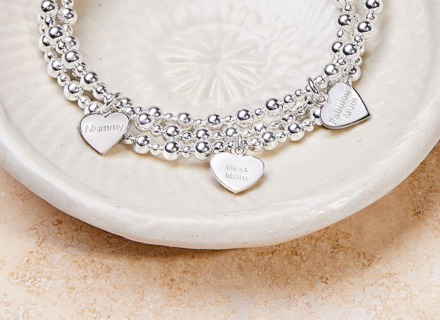 Wear on their own or as part of a bracelet stack.